Butel Software, established in 1999 by Gommert Buijsen, is the leading manufacturer for scanner software in the world. They produce software for Uniden-Bearcat models in Europe and USA, but also for brands like AOR, ICOM and others. Avera is distributor of the complete range of scanner software made by Butel Software from The Netherlands. Let us have a look at one of the most popular software programs sold now-a-days, the ARC125. ARC125: The programming software for the (U)BC125 XLT scanners. The UBC125XLT is a nice and compact scanner that can store up to 500 memory channels. To make it easy to program the 500 memories the ARC125 programming software was developed by Butel Software. ARC125 has a very friendly spreadsheet like user interface. This makes it very easy to program new frequencies in the UBC125XLT scanner. You can easily cut/copy/paste data. You can also import frequency data from any website using the intelligent ‘Paste frequencies’ option. Channels can be inserted, deleted and sorted using the menu options. But you can also easily swap/copy/move entire banks. You can store an unlimited number of frequency files. Uploading to the scanner is fast and smooth using the USB port. ARC125 comes with a driver for the European UBC125XLT and the US version BC125XLT. After installing the driver, ARC125 will automatically detect the (U)BC125 scanner. 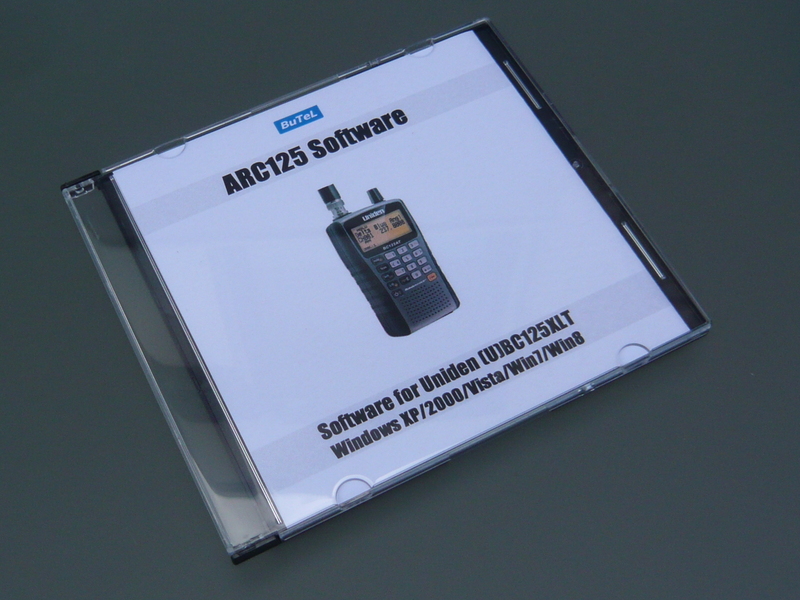 ARC125 is compatible with Windows XP/Vista/7/8. This entry was posted in Scanners / Receivers / Software, Telecom and tagged arc125, avera, avera distributing, bc125xlt, butel software, ubc125xlt. Bookmark the permalink.